with program, posters, maps, gifts and other material. 14:20 Ms. Svitlana Slavioglo (Ukraine): Female Development by Means Of Sexual Dancing? 10:40 Mr. Narciso Medina (Cuba): Ponencia: Title: The transitional gesture within the Contemporary Cuban Dance. 13:20 Mrs. Niki Niora (Greece): Dance and Body. Redefining them in space and in time. 13:40 Mr. Chariton Charitonidis (Greece): Shape trans-formations in Greek traditional dance. Limiting couple dancing in the context of “social” dancing. 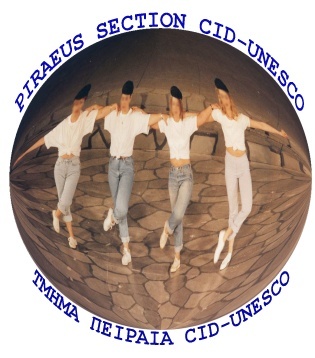 14:00 Ms. Dr. Katerina Stavrou (Greece): Dance therapy with the ”Primitive Expression” method. 12:20 Ms. Pamela De Fina (U.S.A.): The Classical Dance ,of Maria Theresa as told by Pamela De Fina Shares, original documents with a letter of permission. 14:40 Ms. Honey Kalaria (UK): The Global Bollywood Dance Explosion – What makes the Bollywood Art Form so popular? 5 Dance Academy of Patras (Greece): Barre Astié: Floor barre / Barre à terre for all – France, Italy, Greece, Germany, Japan. 12 Ms. Zahira Mous (Netherlands): Who am I without my story? 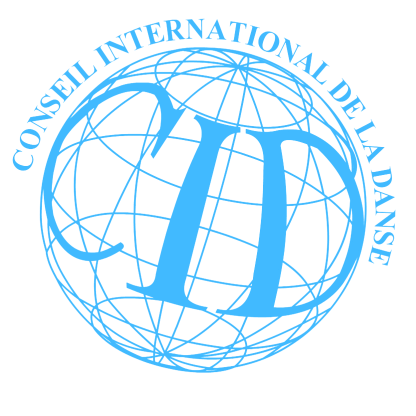 14:00 Mr. Yves Le Goff (France): The primary innate displacement applied to couple dances and other popular dances. 12:00 Mr. Felix Castellon Huerta (Mexico): Instant composition through body fragmentation. 6 Ms. Evmareia Halandri (Greece): Using her own technique “Efroi”, presents a contemporary dance-theatrical and Rhythmical-kinesiological approach, inspired of sacred rituals from Ancient Greece.